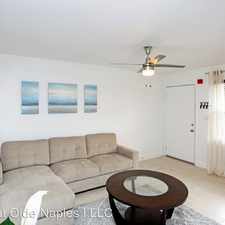 This apartment is in the Old Naples neighborhood in Naples. 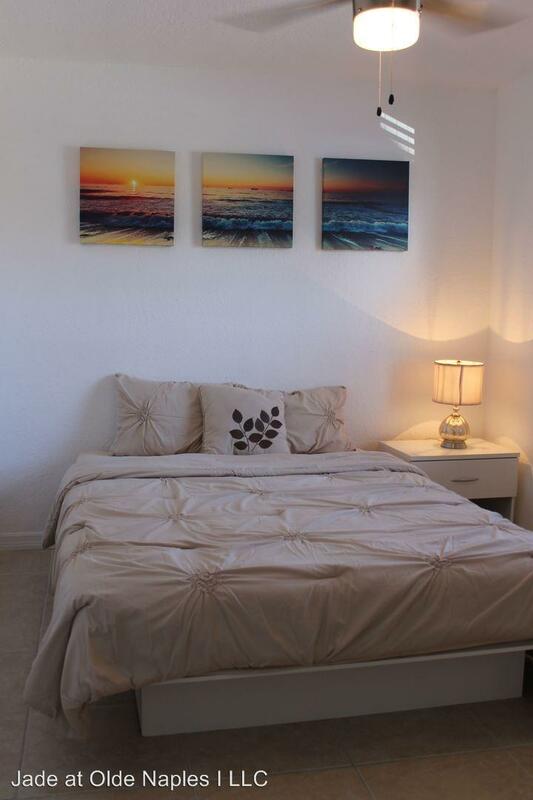 Nearby parks include #Broad Ave S And 3rf Street South and Caribbean Gardens.  1080 3rd Avenue N - 10 has a Walk Score of 71 out of 100. This location is Very Walkable so most errands can be accomplished on foot. 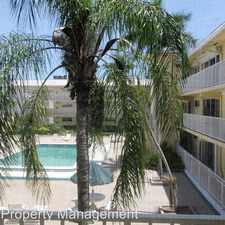 Spacious Remodeled Two Bedroom, Minutes from the Beach! - Although the Pier is nearly the same sq. ft. as the Seaside floor plan, you will see a vastly different layout! 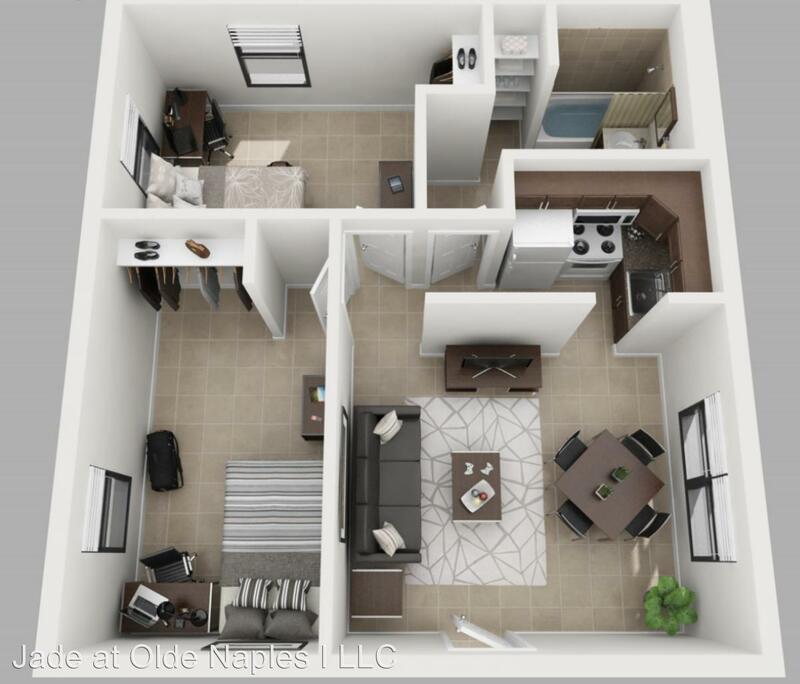 In this floor plan, the space is designed around the living and dining areas with slightly smaller bedrooms. 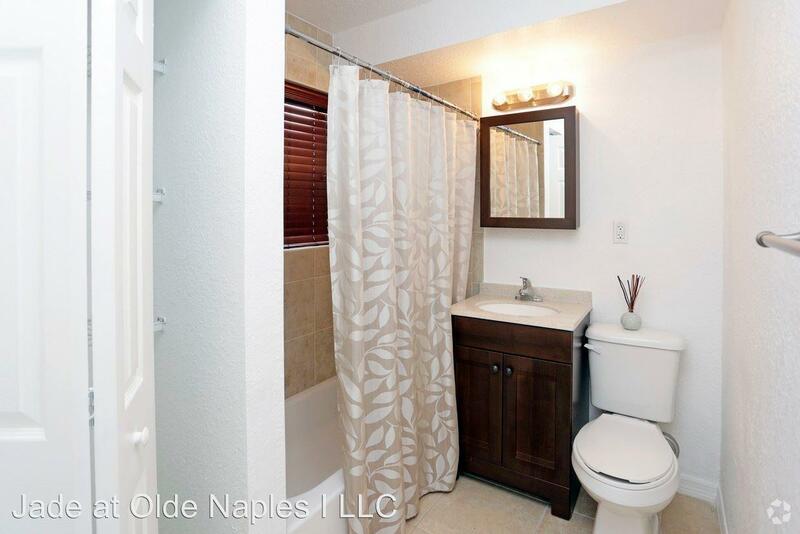 This floor plan also offers one of the largest bathrooms. Perfect for residents who love to entertain and spend their time with friends and family! 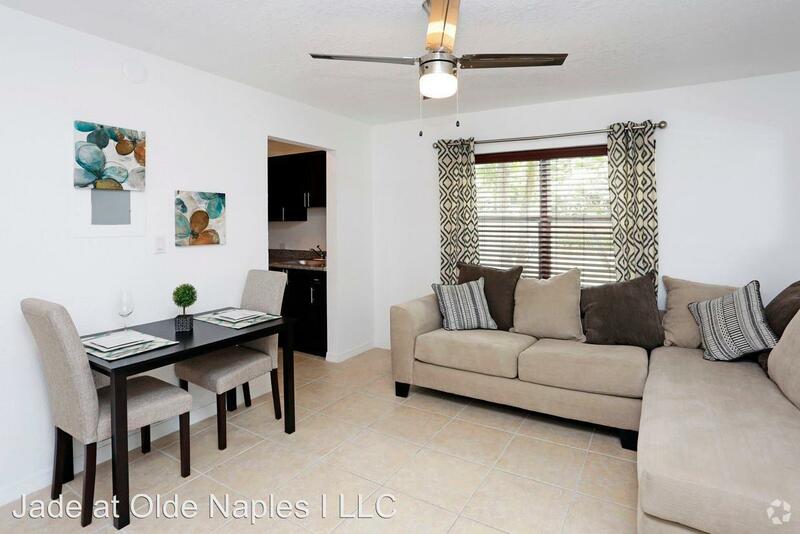 Each apartment offers a newly remodeled dwelling featuring new energy efficient appliances, java cabinets, granite countertops, tile flooring and upgraded bathrooms for an overall modern aesthetic. Apartments include water and trash with monthly rates starting at $1,250. 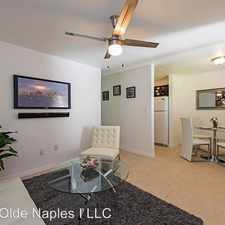 Call Jade today to schedule an appointment to view this spectacular one bedroom. Explore how far you can travel by car, bus, bike and foot from 1080 3rd Avenue N - 10. 1080 3rd Avenue N - 10 is in the Old Naples neighborhood. 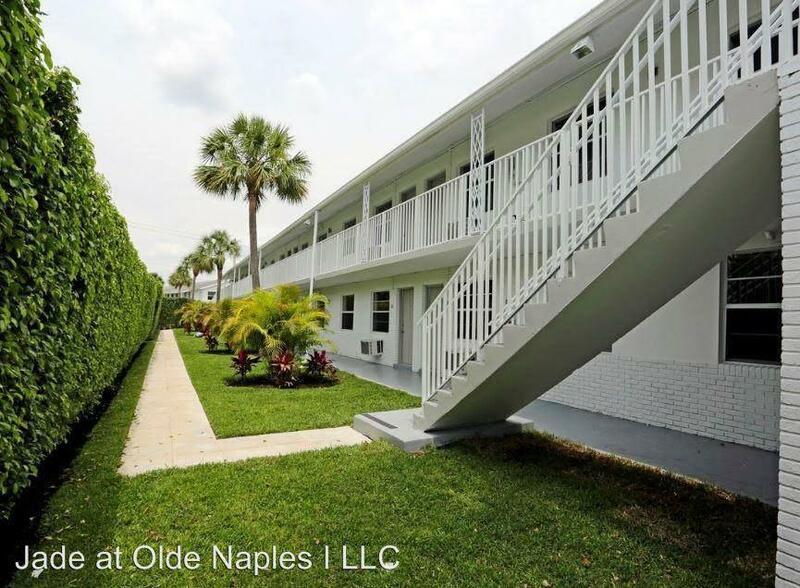 Old Naples is the most walkable neighborhood in Naples with a neighborhood Walk Score of 57.